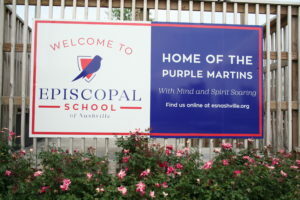 resides on the campus of the historic St. Ann’s Episcopal Church in Edgefield. 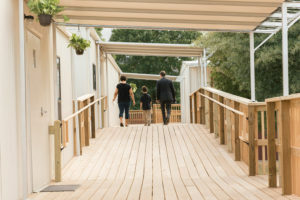 In searching for the right location to open our school, we wanted a place that was in the heart of the East Nashville community but that was also easily accessible to Nashville residents citywide. 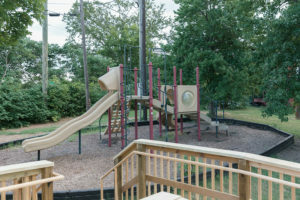 Located at the corner of Woodland and 5th Street, just a couple of blocks from the interstate and only 8 miles from Green Hills, this site is the perfect juncture to allow us to welcome families from down the street as well as from all over the greater Nashville area. 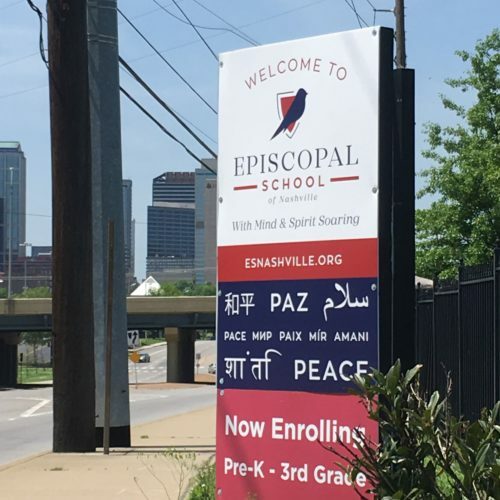 At the footsteps of the city, with its sharp view of the Nashville skyline, St. Ann’s also affords us the urban environment that underpins much of our curricular program. 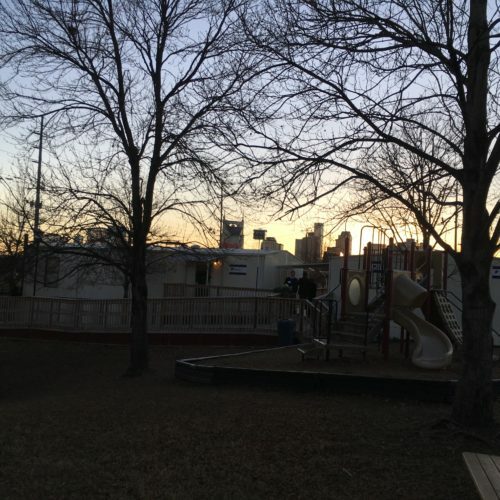 Being right in the city allows our students to engage in place-based learning initiatives that further cultivate the civic awareness and sense of stewardship that we value. 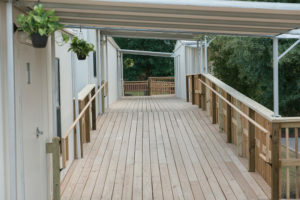 The campus itself, which features a secure modular village with classroom cottages and ample green space, gives our children the perfect environment in which to grow in mind, body and spirit. Summer of 2018, we added a 84′ by 64′, six-classroom facility. 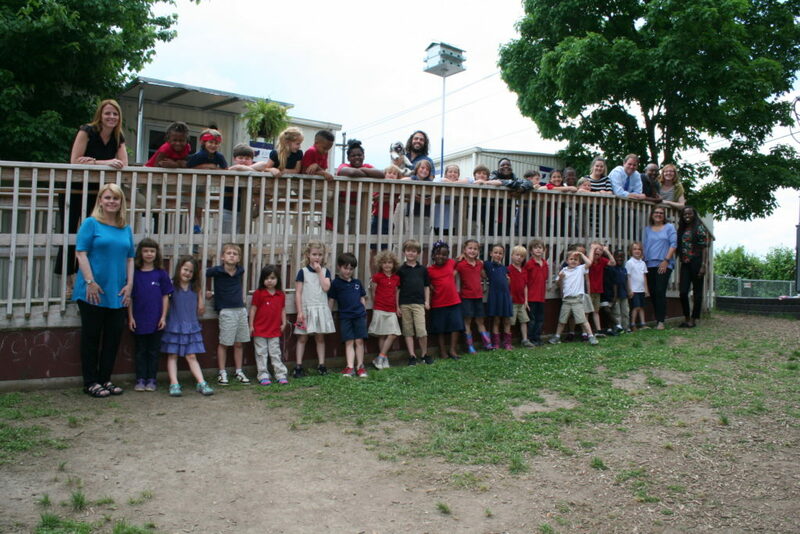 This facility will sustain the school’s tremendous growth through the 2020-2021. 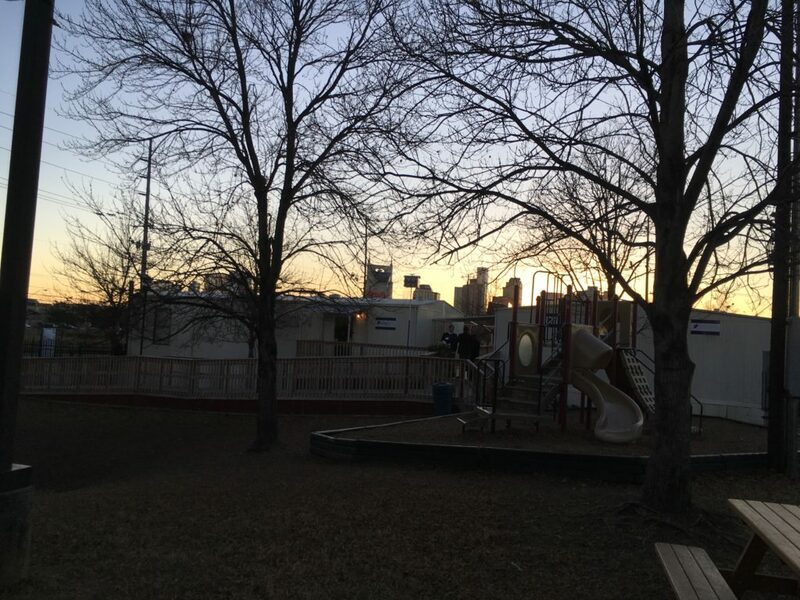 Our close proximity to East Park and the East Park Community Center offers added opportunities for our children to play, discover, and flourish. 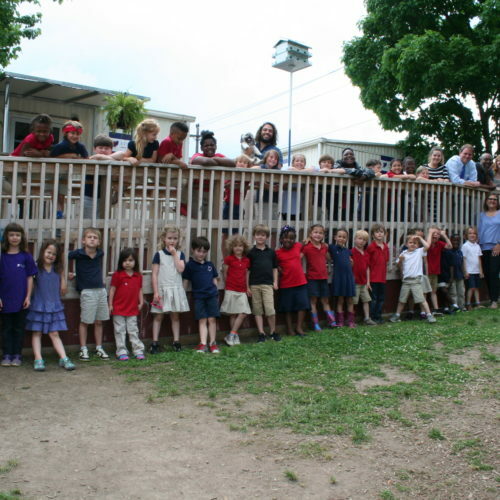 The story of St. Ann’s Episcopal Church itself brings a rich history to our new school. Built in 1882, the church has served as a pillar of the East Nashville community for over 155 years. Despite trials brought on by natural disasters, financial struggles, civic unrest and loss of life from major world wars, St. Ann’s has persevered by placing a high value on inclusivity, acceptance and openness. 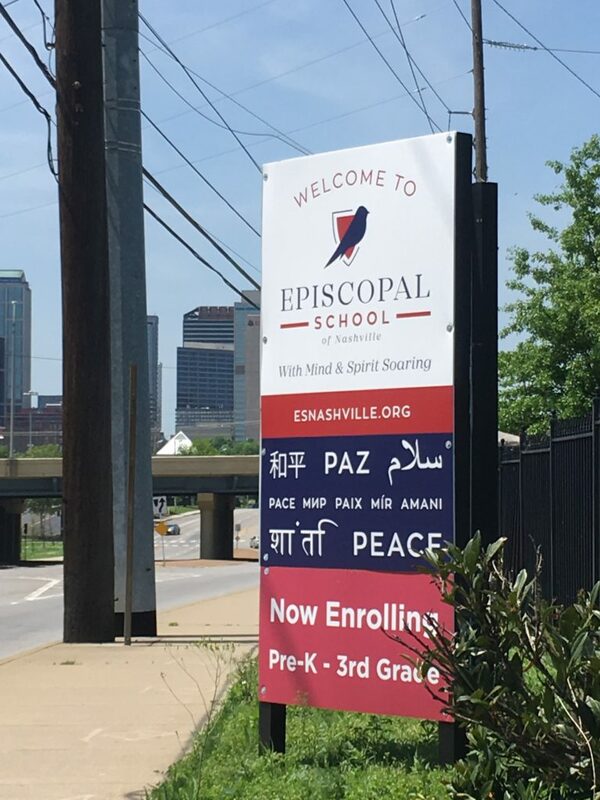 This mindset aligns perfectly with our mission for Episcopal School of Nashville, and we are incredibly grateful for the opportunity to house our school on this sacred ground.